Geneva is a 501(c)3 non-profit organization that supports innovative medical research and excellence in education within the U.S. military. 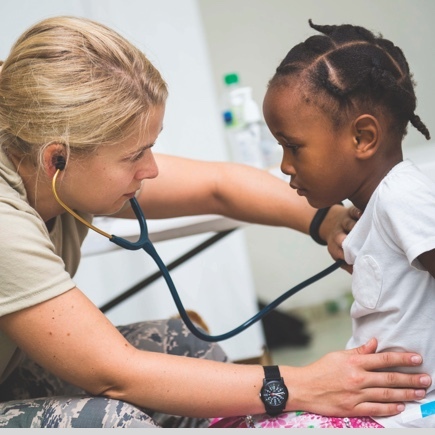 We build enduring partnerships dedicated to the health and well-being of service members, their families, and the global community. Geneva seeks to recruit, promote, and retain employees from diverse backgrounds whose education, experience, strengths, and talents meet the growing needs of the organization.